Biomes are very large ecological areas. Each biome is defined by its climate, vegetation, wildlife and geology. There are five types of biomes: tundra, desert, grassland, aquatic and forest. 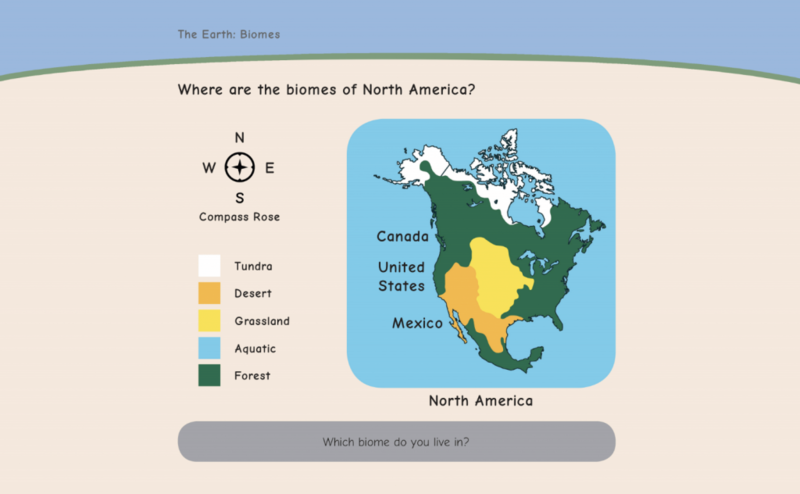 These biomes are all found in North America, with the forest biome being the largest. Forested land makes up 40% of Canada’s land mass, and Canada’s forests account for 10% of the world’s total forest cover. This land consists of a number of geographical areas that we call forest regions. Each region is characterized by the dominant tree species that grows there. 1. Acadian: The Acadian forest region is located in the Maritimes. The dominant tree species are yellow birch, balsam fir, spruce, maple and aspen. 2. Carolinian: This forest region is found in southwestern Ontario. 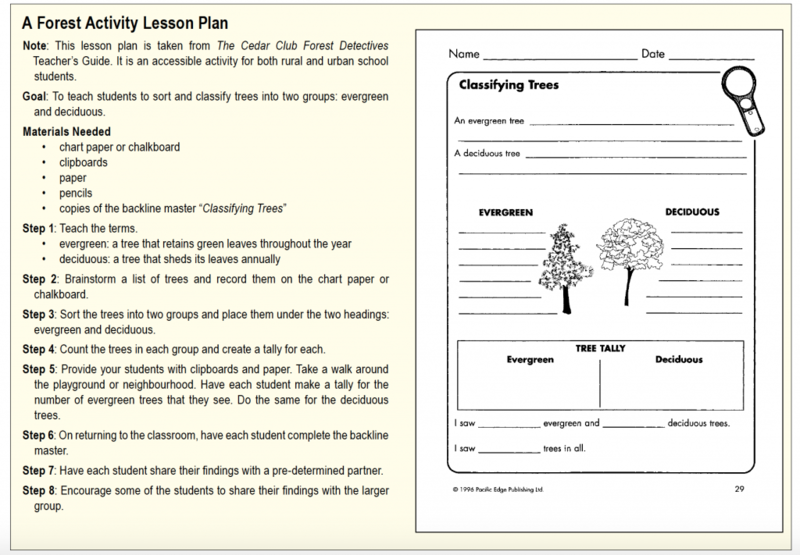 Deciduous trees such as beech, oak, black walnut and maple grow there. 3. Great Lakes-St. Lawrence: This forest region is found in central Canada. The dominant tree species are maple, oak, hemlock, red pine, eastern white pine and yellow birch. 4. Boreal: The Boreal forest is found in northern Canada. Willow, tamarack, spruce, trembling aspen, balsam fir and jack pine are found there. 5. Subalpine: This forest region is found in British Columbia and Alberta. Lodgepole pine, spruce and subalpine fir are the dominant species. 6. Montane: The Montane forest region is found in British Columbia and Alberta. Trembling aspen, lodgepole pine, Douglas-fir and ponderosa pine grow there. 7. Coast: This forest region is found on the West Coast of British Columbia. 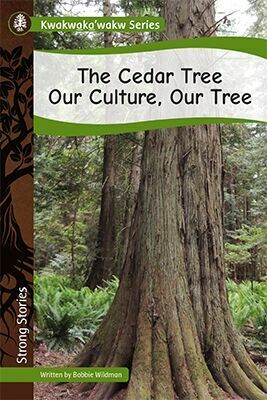 Western red cedar, Douglas-fir and western hemlock are the dominant species. 8. Columbia: The Columbia forest region is found in British Columbia. Douglas-fir, western hemlock and western red cedar grow there. These titles would be a great addition to a classroom collection when planning a literature-based forest theme. Most of these books connect directly to the Earth Science and Social Studies curricula and some contain authentic Indigenous cultural content. 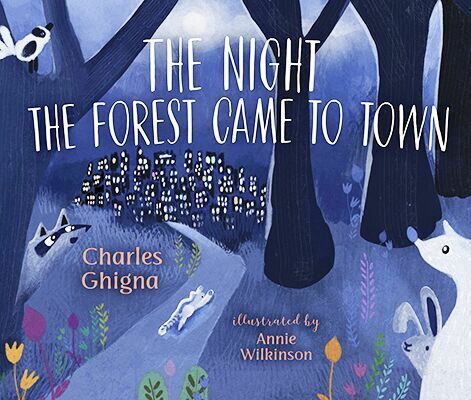 This beautifully illustrated picture book spans the time between dusk and dawn. The reader watches the forest transform the city into a vibrant and colourful garden. A great read-aloud for primary students, this book would be a good entry point for a study of forests and re-wilding projects. 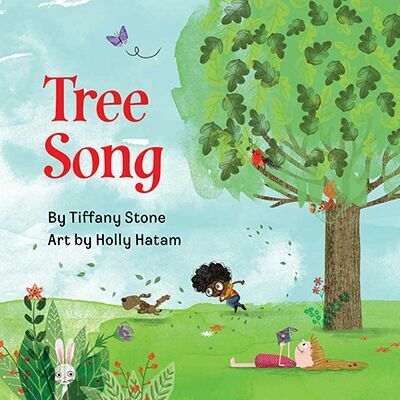 Tree Song follows the life cycle of a tree—from the sprouting of a seed through to maturity, and, finally, to its collapse and the sprouting of a new seedling. The playful, lyrical text make this book a great read-aloud. It would make an effective introduction to a forest theme, a study of life cycles, or a way to look at the changes in the seasons, as well as a thoughtful look at conservation. 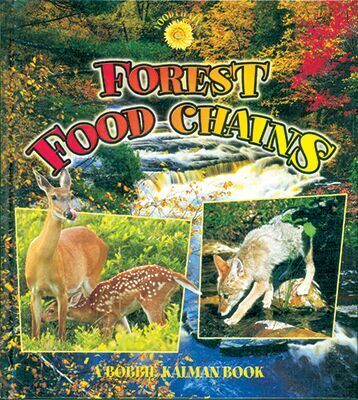 This informative book describes the concept of food chains within a temperate forest setting. The reader is supported by a number of non-fiction text features (photos, diagrams, captions, fact boxes, glossary, index, etc.). 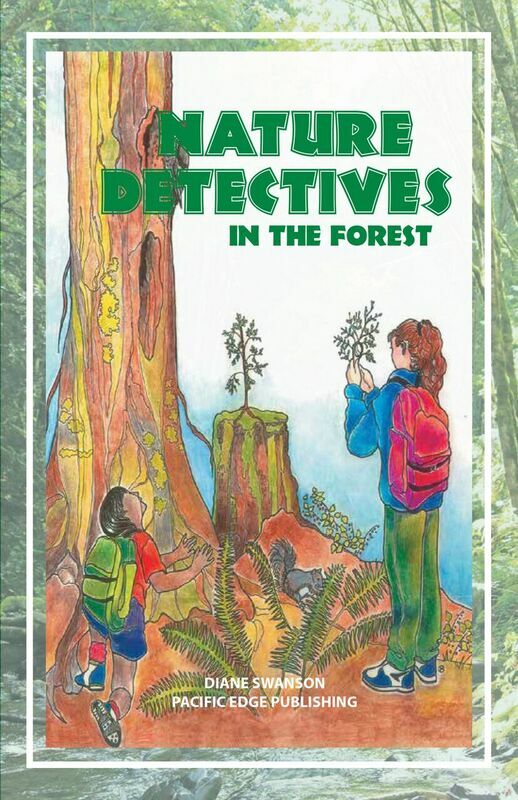 The Cedar Club Forest Detectives and the other titles in Pacific Edge Publishing’s Nature Detectives Series have proved to be a valuable resource when planning a language-based unit of study with elementary school students. As the five chapters unfold, readers follow the experience of a group of hikers and their nature guide as they discover the wonders of a forest ecosystem. They learn how forest plants and animals interact and also depend on nonliving things such as water, light and soil for their survival. Indigenous Peoples’ uses for plants and animals, fossils and ways that humans harm— and help—the forest are also included. A teacher’s guide for this book is also available. The tamarack is North America’s most northerly tree and is of cultural significance to the people in that area. 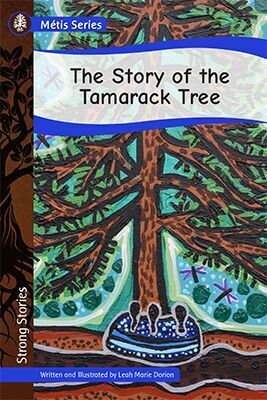 Told by Metis artist, storyteller and teacher Leah Marie Dorion, this story describes what happened when the tamarack tree jealously sought the attention of the Muskeg people.